Children at this stage undergo rapid progress in all developmental areas. They are developing a growing independence and self-reliance. There is an increased interest in peer affiliation as they are learning how to get along with peers, adjusting to social rules, being part of a group of friends, learning to interpret social cues accurately and generate possible problem-solving strategies. As close friendship groups develop, the incidence of social cruelty and bullying become more evident. During this stage, children are beginning to develop a growing understanding of themselves, a conscience and a value system. Pragmatic/social lessons which focus on the skills needed to be successful in the classroom. Scenes provide an opportunity for discussion around appropriate and inappropriate behaviour responses. Some of the situations in this resource include daily living skills such as when to use a tissue; cover your mouth when you sneeze; and feelings (e.g. what to do when you feel afraid; when feelings are hurt; when someone is being a bully, when excited). Twelve game boards of social stories designed to help students in social situations: politeness, responsibility, peer relations, compliance, assertiveness, staying focused, cooperation, body language, problem solving, self-management, social rituals, and language of negotiations. These game boards encourage students to improve their social communication skills. These games target pragmatic skills: e.g. giving information, persuasion, requesting, telephone etiquette, greetings and politeness markers, feelings, figurative language, appropriate interaction, topic maintenance, and problem solving. 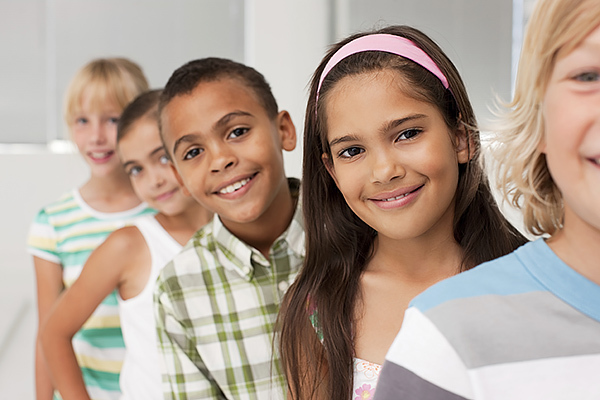 Teach skills to address the everyday emotional concerns faced by children, ages 5-11. Kits include 20 thinking and behavioural tools and parent-child activities.